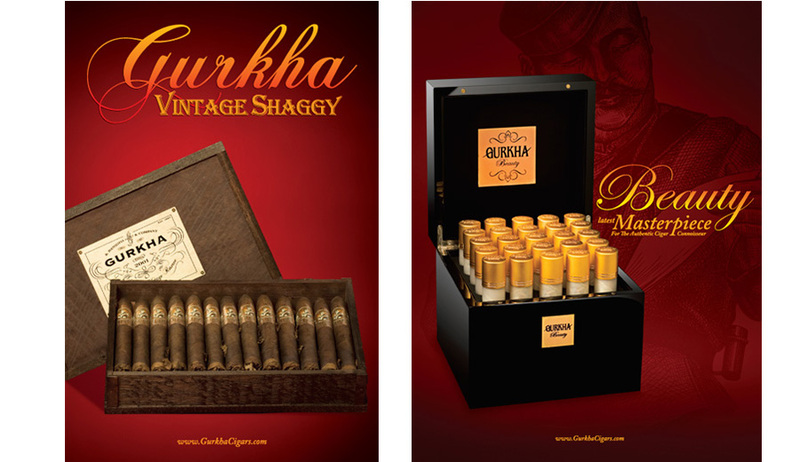 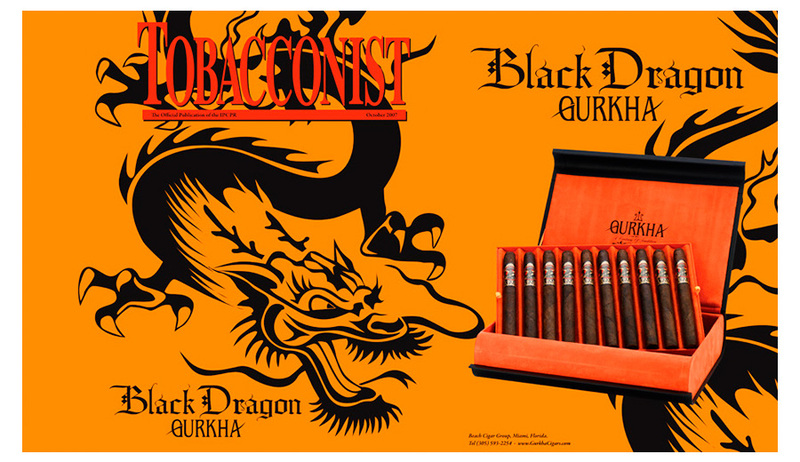 Gurkha cigars have been referred to as the "Rolls Royce of Cigars". 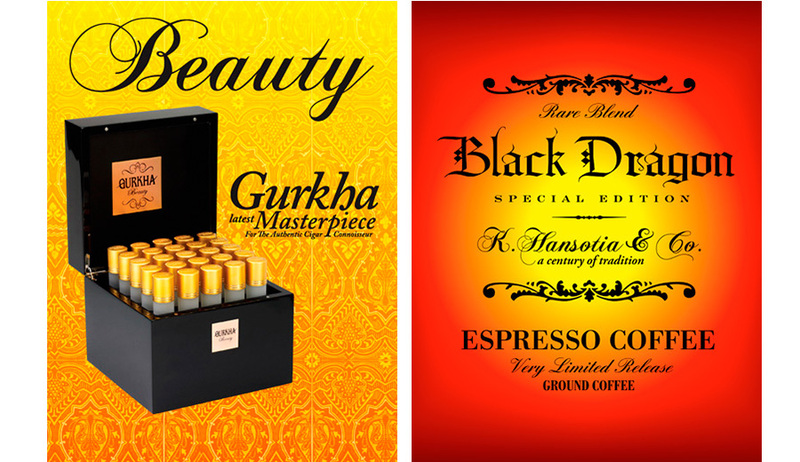 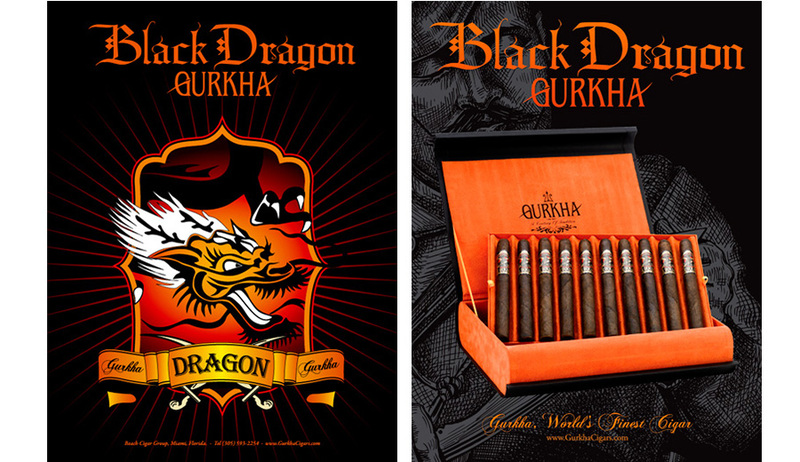 WG Studios has created designs for Gurkha to convey three aspects which make it stand out from the competition: distinction, quality and rarity. 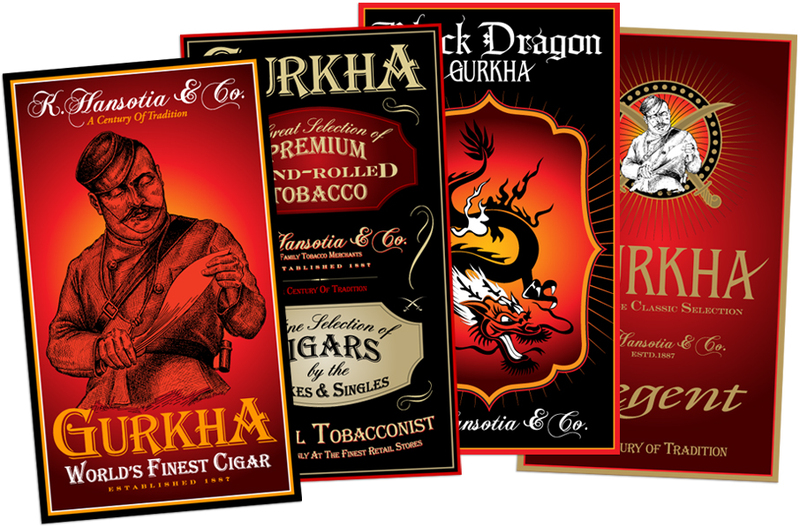 Website design, product photography, ads, posters, packaging.